Those that frequent the land of French roasts and baristas to get their caffeine fix can now save a few extra seconds each day. 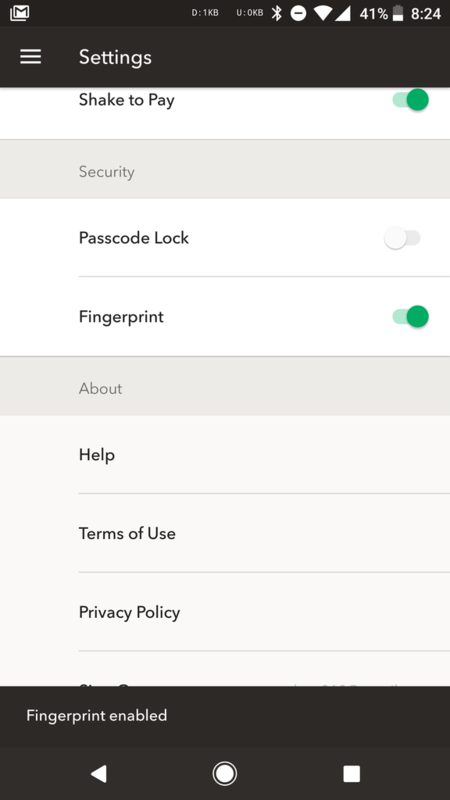 The Starbucks app for Android was just updated, and among the recent changes is fingerprint support. So the next time you log in or reload your balance, it could be as easy as a single tap. There are also a few other small changes in the new update. Starbucks card balances will now be updated more frequently, so the number shown should be more accurate in the future. Optimizations and fixes for customers that use Chase Pay to reload their balance have been made, and a handful of new animations are also in the new version. But, the biggest and most noticeable change for most is likely to be the support for Android's fingerprint system. Now you can log in, reload, transfer balances, and even purchase gift cards, all secured with a single tap against your fingerprint reader — assuming your phone has one. 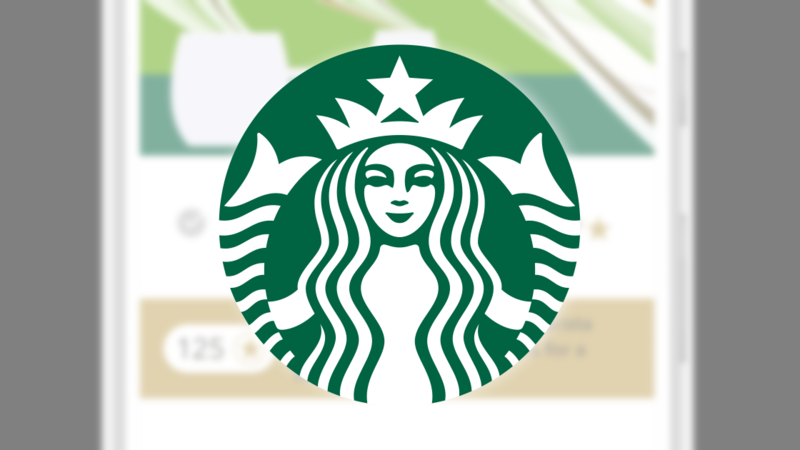 • We're updating your Starbucks card balances more often. • We added performance enhancements and bug fixes for customers who reload with Chase Pay. • We added Android fingerprint integration, you can now log in, reload, transfer balances, and purchase eGifts using your fingerprint. • Mobile Order & Pay new animations when accessing product detail pages. If you are the sort to stop by a place like Starbucks to save a bit of time in the morning, the convenience of picking up a quick caffeine fix just got a little bit better. Interested parties can download the latest update over at Google Play or APK Mirror.